Where’s hip and happening for honeymoon bliss? So the big day is over, the knot is firmly tied and you’re both in need of some serious R and R. Wherever you go, this trip will be one to remember. From fantasy island retreats to romantic bush adventure, we’ve a few ideas for Irish honeymooners on the prowl. 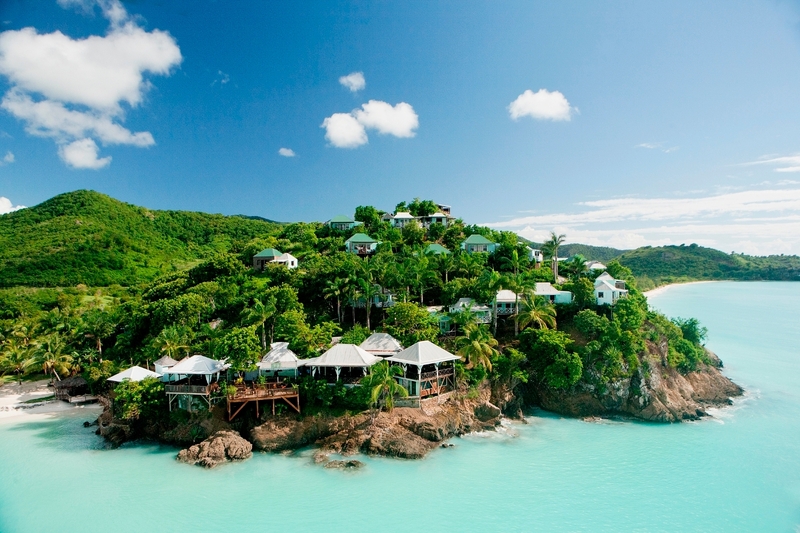 At only 14 miles long, Antigua is an island for intimacy. Straddling the Atlantic and Carribean seas, barrier reefs surround the glorious sandy beaches, the perfect mecca for watersports. If you’re more horizontally inclined, gaze out onto that haze-filled horizon, the latest page turner in one hand and a cool glass of bubbly in the other. Sunny and dry nearly all year round, this spot is a jack of all seasons. A few of the loveliest resorts have been created in tropical village style with lush greenery and plant life in abundance. A ten minute speedboat trip off the north of the island will take you to the isolated Jumby Bay Resort http://www.rosewoodhotels.com/en/jumby-bay-antigua where a rondavel one-bed suite includes an outdoor garden with its own private rain shower. Next door to Antigua, twin island Barbuda is yet more deserted and possibly even a tad more picturesque. Closer to home, the Costa de La Luz in the southern-most part of Spain is the last stop in Europe before hitting African shores. Still relatively undiscovered by tourists, the area’s capital Cadiz is old city charm at its best, with spectular coastal surrounds. Ecologically this area is closely protected, so there are long stretches of unspoilt terrain and not a high rise to be seen. Fly to Malaga or Seville and drive here off-motorway to explore the lovely whitewashed villages dotted all around. Quirky boutique hotels and guest houses with an emphasis on old fashioned service are plentiful. Or stay at the very modern Parador de Cadiz http://www.parador.es/en/paradores/parador-de-cadiz to wander the city, and spend a night or two at the Parador de Mazagon http://www.parador.es/en/paradores/parador-de-cadiz to explore the luscious Doñana National Park nearby. Spot lions at dawn and springbok at dusk, when it comes to romance, private game reserves are out on their own. Hit South Africa for your foray into the wild, where places like Phinda Private Game Reserve http://www.southafrica.net/za/en/articles/entry/article-southafrica.net-phinda-private-game-reserve in Kwazulu Natal and Kwandwe Reserve http://www.kwandwe.com/ in the Eastern Cape are an unforgettable escape into nature. 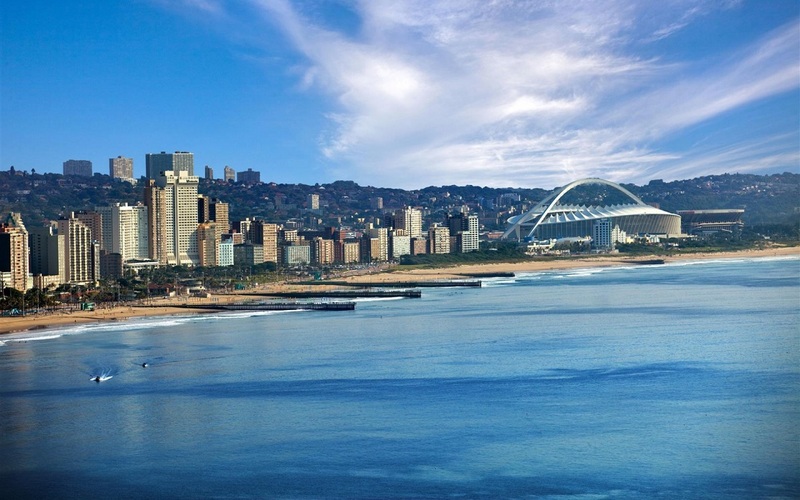 Pair up your bush adventure with a few glamorous days in the Mother City; in glitzy Cape Town you’ll find contemporary African chic mixed with traditional African soul. 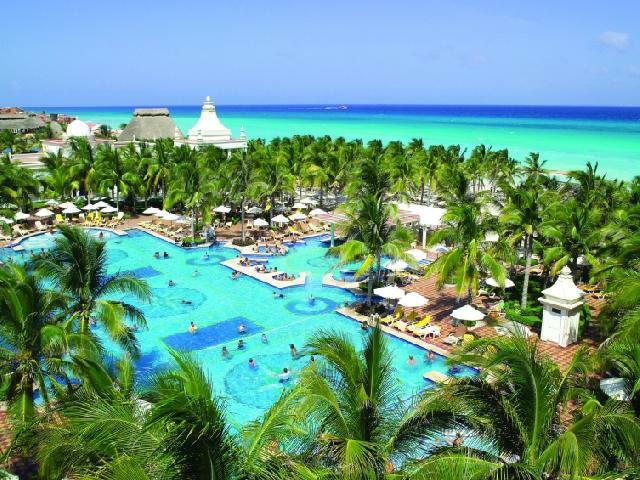 Jump to another Carribean dream, but this time in Mexico’s Riviera Maya http://www.rivieramaya.com/. A long, secluded stretch of paradise just south of Cancún, its waters sparkle a deep turquoise and fat lazy lizards lounge in the sun. The Tres Rios Resort http://www.haciendatresrios.com/ is designed to indulge every last bone of a newly post-nuptial pair. But it’s just one of a number in this area. When you tire of treating yourself, balance the indulgence with a cultural sidetrack to the local Mayan ruins at Tulum http://www.rivieramaya.com/en/being-there/what-to-see/tulum. 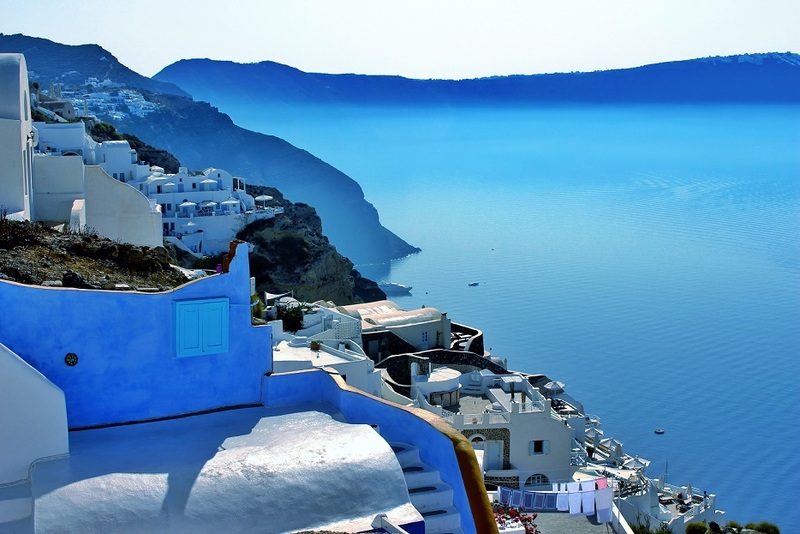 Honeymoon heaven also lies on a glistening Greek Isle in the Aegean Sea, an easy hop from Irish soil. At the Mykonos Grand Hotel http://www.mykonosgrand.gr/ newly-weds are tempted with specially designed honeymoon packages that include personal chefs, a rose petal turndown service, and a Kamasutra Seduction box. Inspired by the film shot on location at the hotel beach, their Shirley Valentine package comes with a four-course dinner along the dunes.